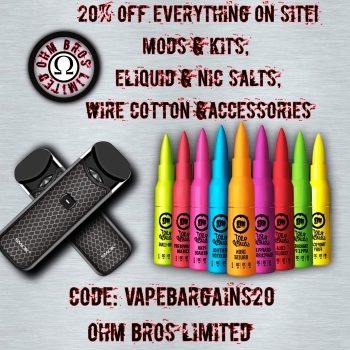 Use this coupon code to get 20% off at Simply eLiquids for Ejuice, hardware and accessories.. Simply add the voucher code to your cart and it will be discounted by 20%. Use this coupon code to get 20% off at Simply eLiquids for Ejuice, hardware and accessories. Simply add the voucher code to your cart and it will be discounted by 20%.